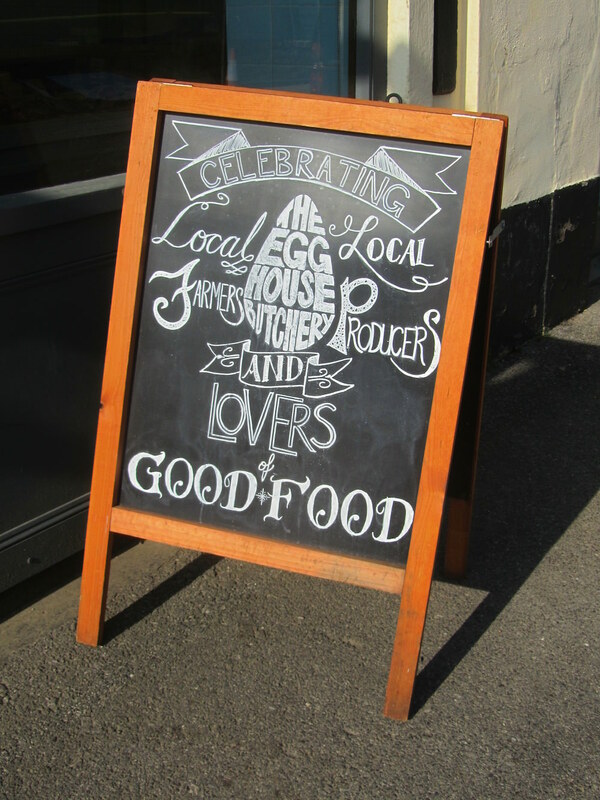 A magazine about farming, food and culture..
Indie Farmer is an independent farming magazine dedicated to stories of sustainable food culture in the UK and beyond. We believe that while there are numerous resources about agriculture, there isn’t a platform for the new breed of “Indie Farmers” – small scale producers, growers and livestock keepers – that are redefining tradition and exploring new ways to farm and produce real food. 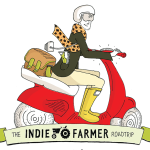 Indie Farmer publishes stories that celebrate the farmers and food producers that feed us and gives a voice to those dedicated to making better, healthier, and safer food. 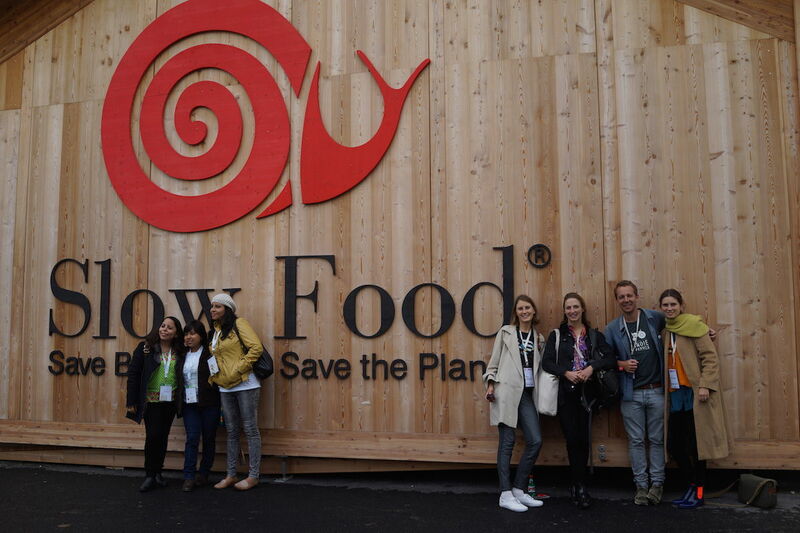 We also highlight the ethical, political and environmental issues connected to modern farming and food production. 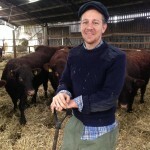 Indie Farmer was launched in March 2014 by Nigel Akehurst, a farmer’s son and creative entrepreneur, who came up with the concept to showcase the stories of independent farmers and food makers to a broader audience of people interested in learning more about where their food comes from. 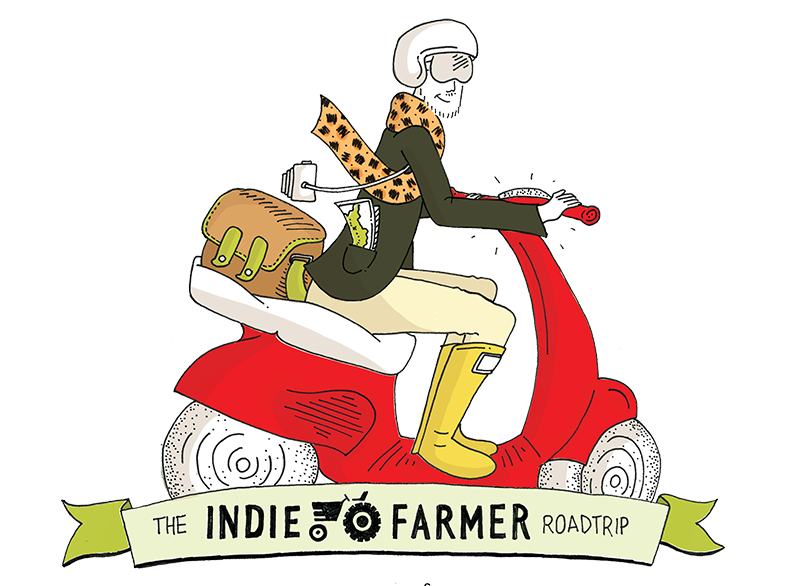 In the summer of 2014 Nigel embarked on a 6 week road trip on his scooter ‘Veronica’ meeting Indie Farmers around the UK. 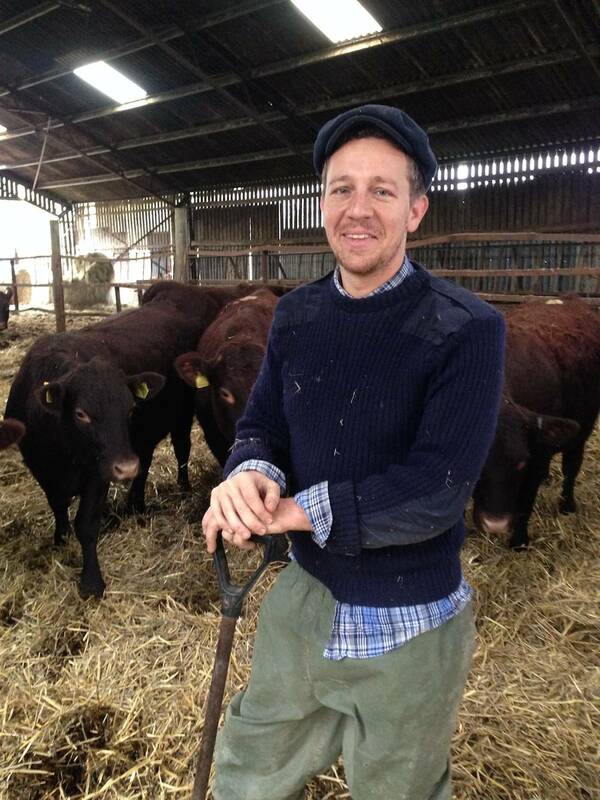 Inspired by the people and places he visited, Nigel decided to give up city life to move back to the small family farm in East Sussex to become a beginner farmer himself, whilst continuing to build the Indie Farmer community of readers, writers and contributors. Who said print is dead? 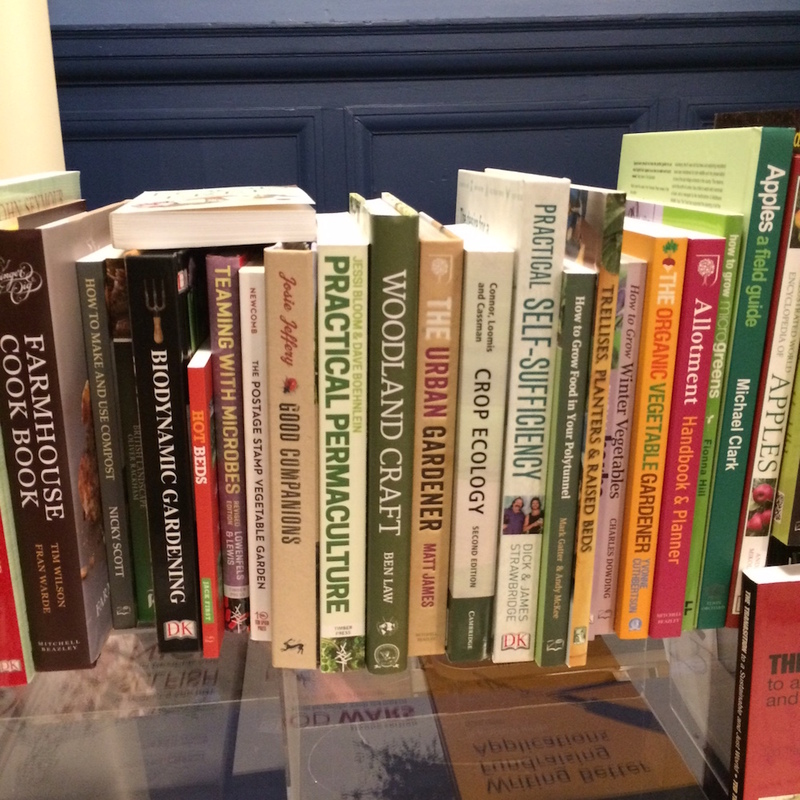 Since starting out in 2014 we’ve often dreamed about a print version of Indie Farmer. We designed a mock up of what our front cover could look like and can imagine it sat next to some of our favourite independent magazines like Cereal, The Gourmand, Kinfolk and Lucky Peach to name a few. 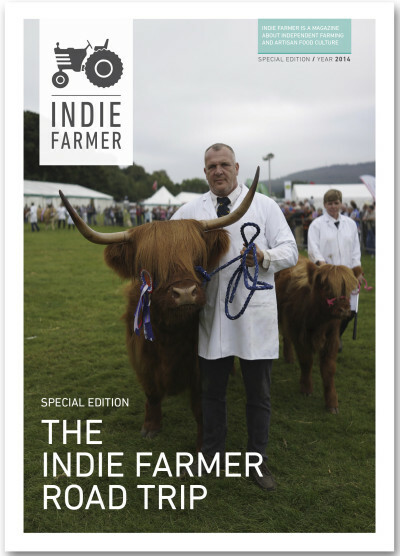 Well this year, thanks to our growing audience and some encouraging feedback in our recent readership survey, we’re planning to pilot a print edition of Indie Farmer. We don’t have the details worked out yet but you’ll be the first to know when we do. Watch this space.